Sir Kenny Dalglish Stand, extra TV angles & more - What's new at Anfield this summer? Liverpool have confirmed work is underway on a host of changes to Anfield’s interior and exterior this summer, ahead of the 2018/19 season. 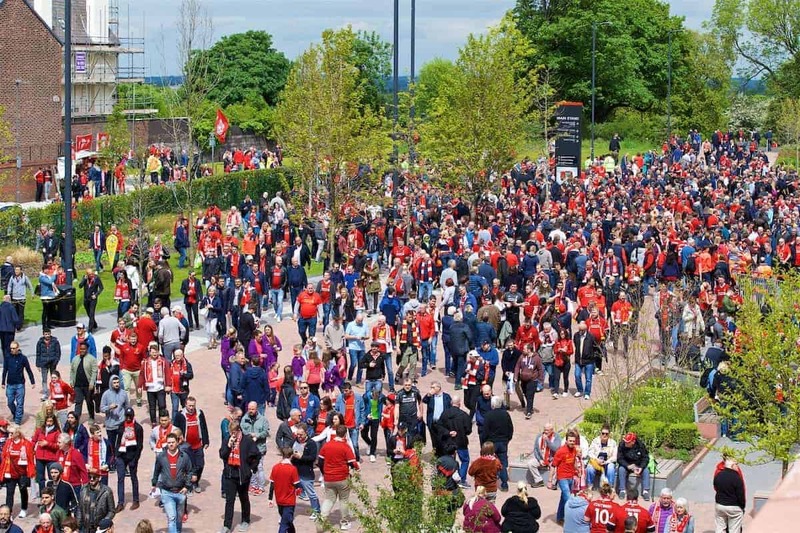 The Reds’ legendary stadium has been under construction since redevelopment work began on the Main Stand back in 2015, as the club reflect their status among Europe’s elite. Talks continue over the possibility of expanding the Anfield Road end, while improvements have been made outside the stadium and to both supporters’ and corporate facilities. A long-awaited new pitch was laid last summer, while wheelchair access in the Kop was significantly upgraded and the new club shop was opened in August. While the modern sheen is not universally popular, the all-round experience for fans is arguably better, and the hope will be that changes for the upcoming campaign are similarly positive. 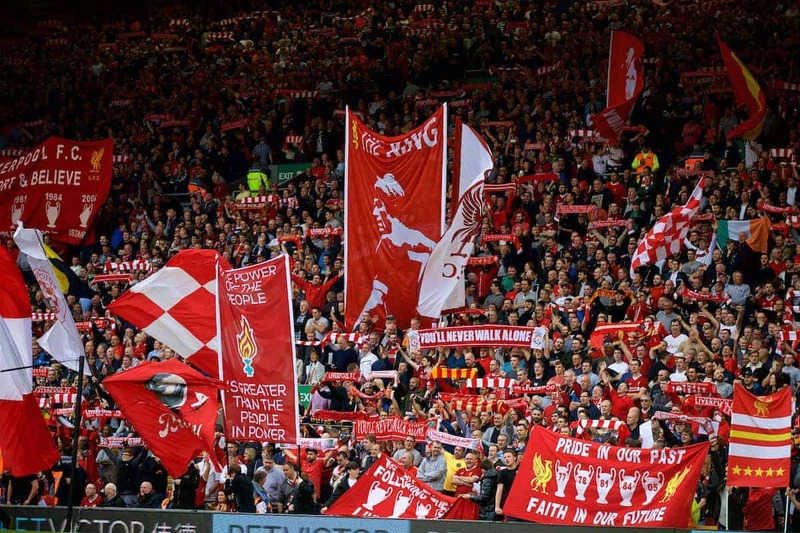 Here’s what is set to change at Anfield over the summer, as the club confirmed on Wednesday. 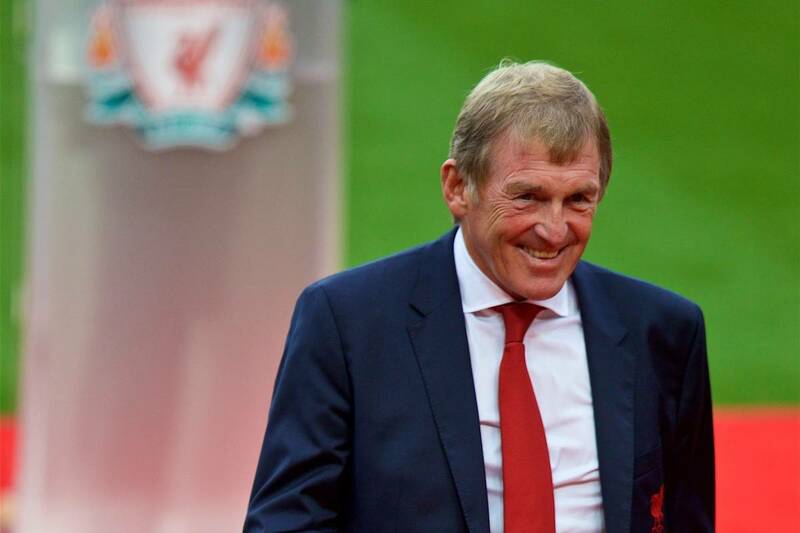 The Centenary Stand was renamed to the Kenny Dalglish Stand in October to mark the King’s service to the club both on and off the pitch over more than 40 years. 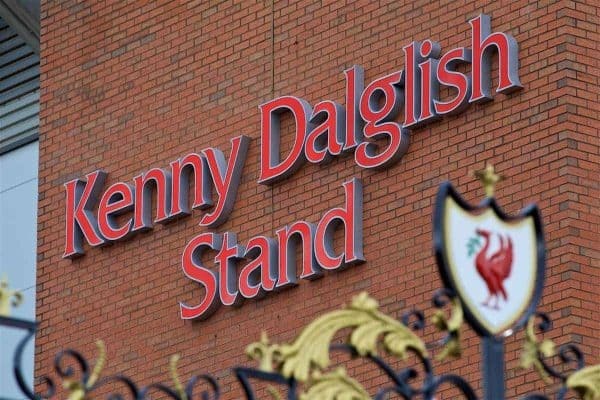 But with Dalglish knighted in the Queen’s Birthday Honours earlier in June, the stand is to be renamed again, becoming the Sir Kenny Dalglish Stand. 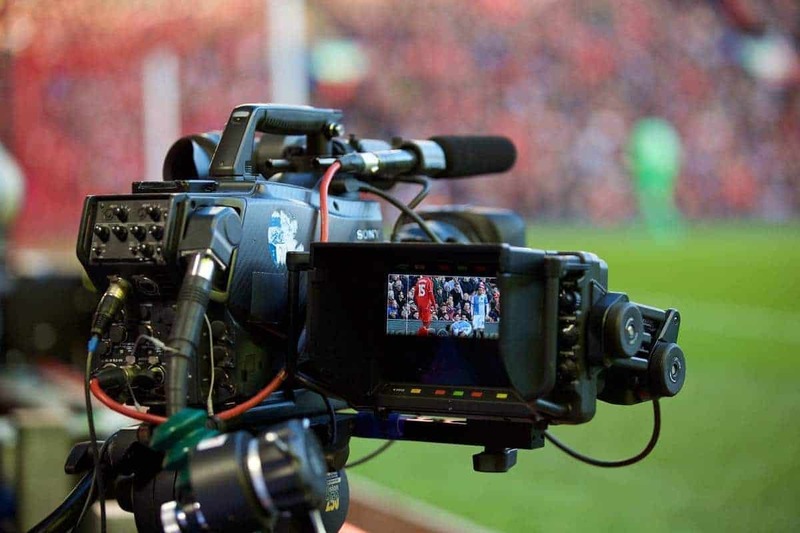 The redevelopment of the Main Stand saw TV coverage of Liverpool’s home games affected with cameras naturally higher up, and therefore further away from the pitch, than previous. 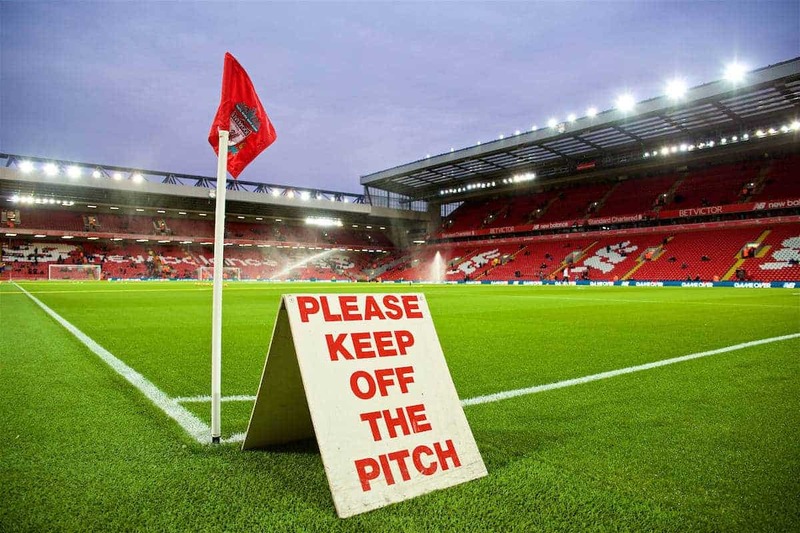 The instalment of a new pitch at Anfield last summer was long overdue, replacing one that had been in place for over 15 years, including new Permavoid technology. This summer will see that pitch being given a ‘clean out’, clearing “grass and accumulations of organic materials” built up over last season’s 28 games, before drainage work begins and new grass is sown. The old club shop in the Kop is undergoing renovation work to become a new bar inside Anfield’s famous stand, with the area set to feature live music and big-screen TVs, and will hold over 600 supporters. The bar will open four hours before kickoff on matchdays, with work expected to be complete in time for the start of the season. The Hillsborough Memorial is located on 96 Avenue, which stretches to the entrance of Stanley Park from Walton Breck Road.